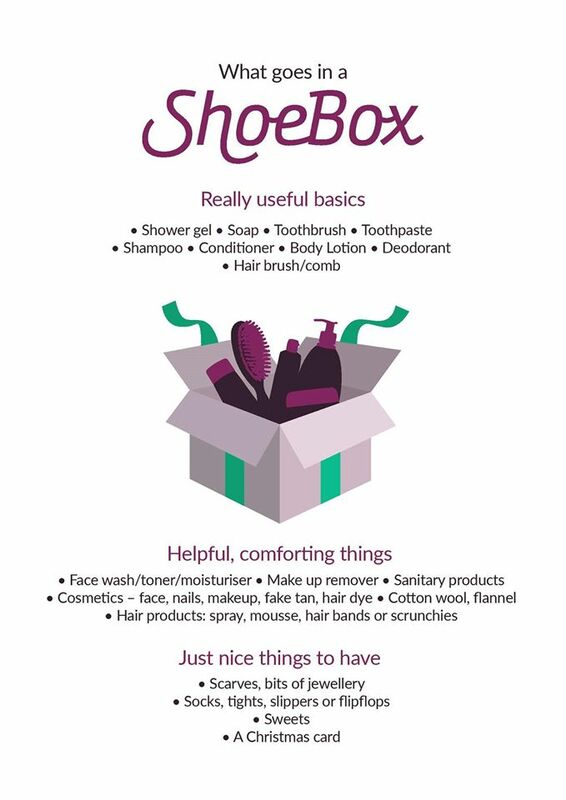 Project Shoebox caught my eye today; it’s such a great idea, and is going to make a huge difference to women and families in need. 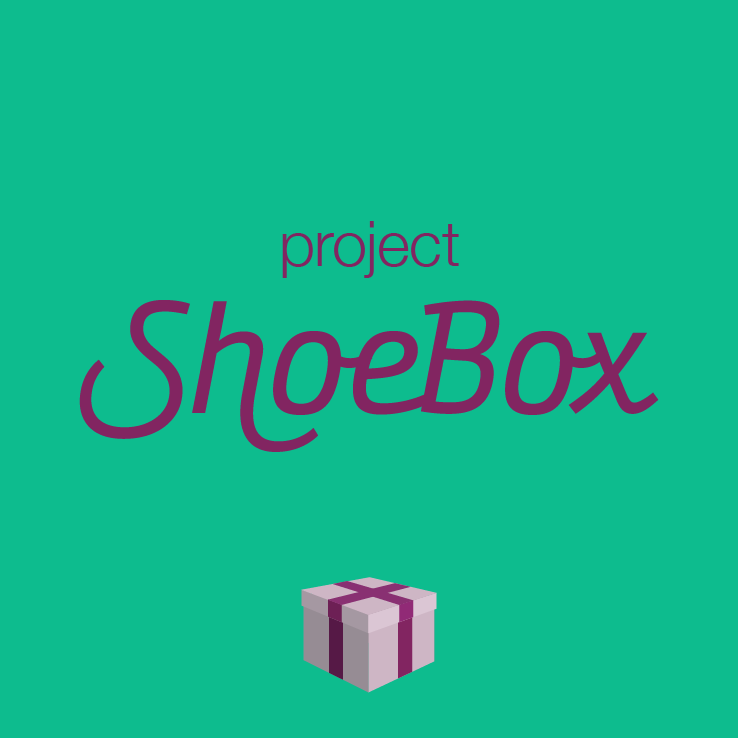 Project Shoebox is a charitable community that re-homes unneeded toiletries and cosmetics to women and families in domestic violence refuges in the form of a shoebox-sized gift box. Women and their families arrive in refuges all across the country with only the clothes they are wearing. It’s a desperate measure to escape a violent home. No-one leaves everything behind unless they have to. It takes a while to sort out their finances (bank details can be used by ex-partners to track them down) so without access to funds they are entirely reliant on the support of others. This project aims to bring these women and their dependants an opportunity to feel a small uplift while in this highly challenging situation. Unwanted toiletries and cosmetics are collected from the community and then repacked into gift boxes to give to women living in refuges. Put together a box of toiletries: It’s easy to put a box together; you probably have lots of things in your own bathroom cabinet that are unused (I know I have!) Take a look at the list below, and then raid your cabinet! You can always add a couple of extra bits when you next go shopping; there are always lots of 3 for 2 offers at places like Boots and Superdrug; why not donate the “free” item? Or perhaps add something extra to your next Avon order and add that to your box?